YoTricks Thick Yoyo Lube was designed with modern responsive yoyos in mind. 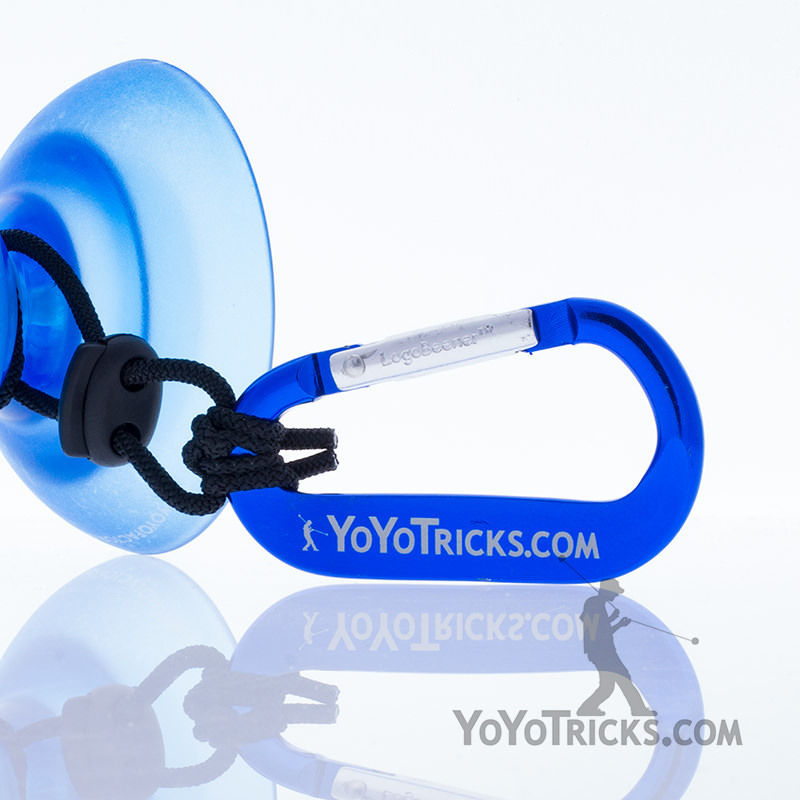 It is great for looping yoyos as well as 1A responsive play with yoyos like the YoTricks Edition ONE. 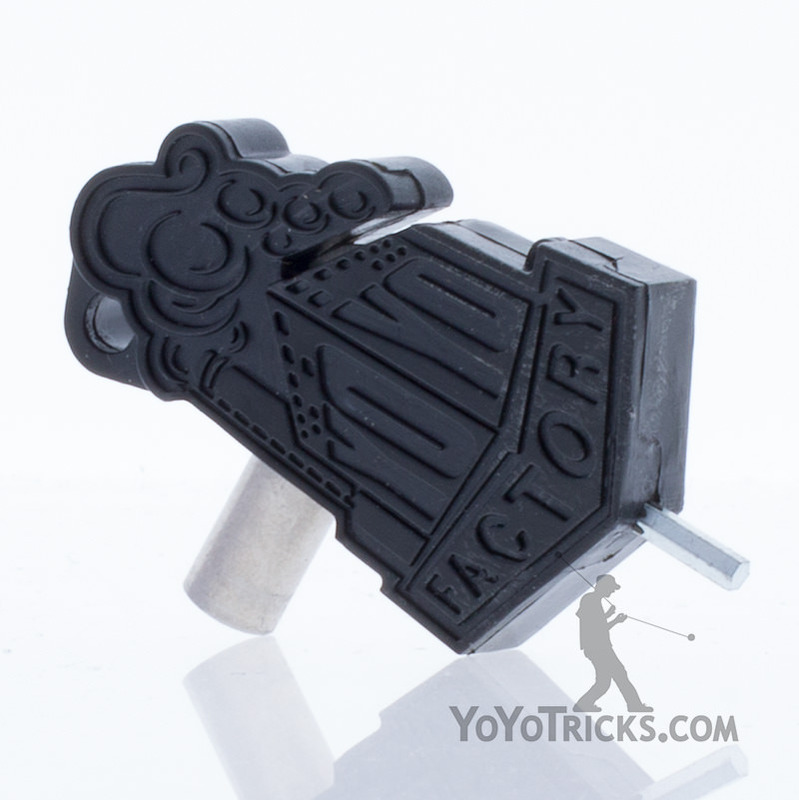 It is thick enough to keep yoyos perfectly responsive, but thin enough to allow for long spin times when doing tricks. It also comes bottled with a fine point tip so it is much easier to get the lube precisely where it needs to go. 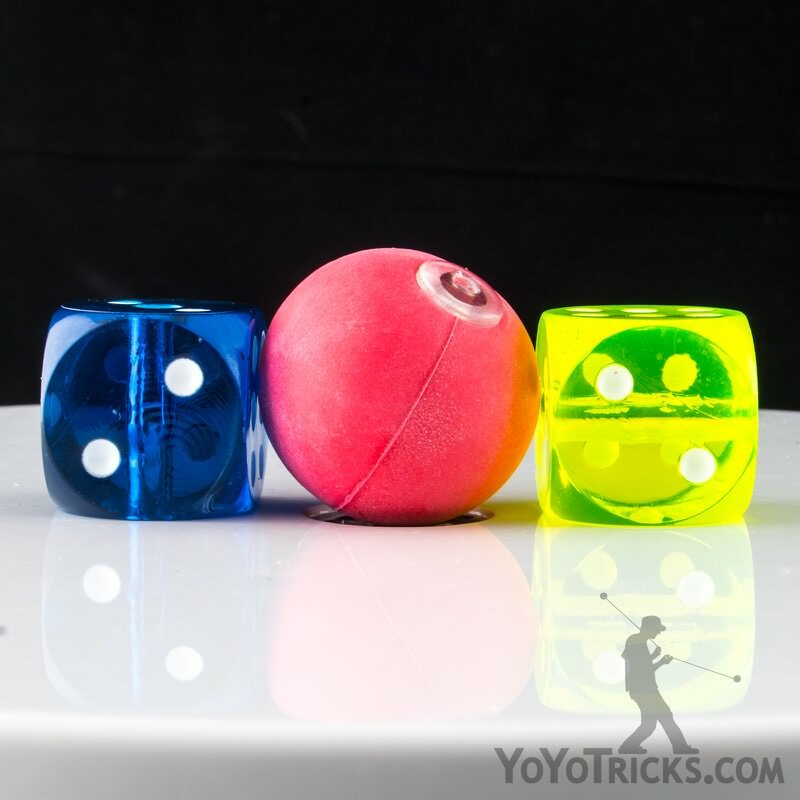 When using YoTricks Thick Yoyo Lube it is best to put one or two drops of lube onto both halves of the yoyo, directly where the center of the bearing sits on the yoyo (onto the bearing seat). 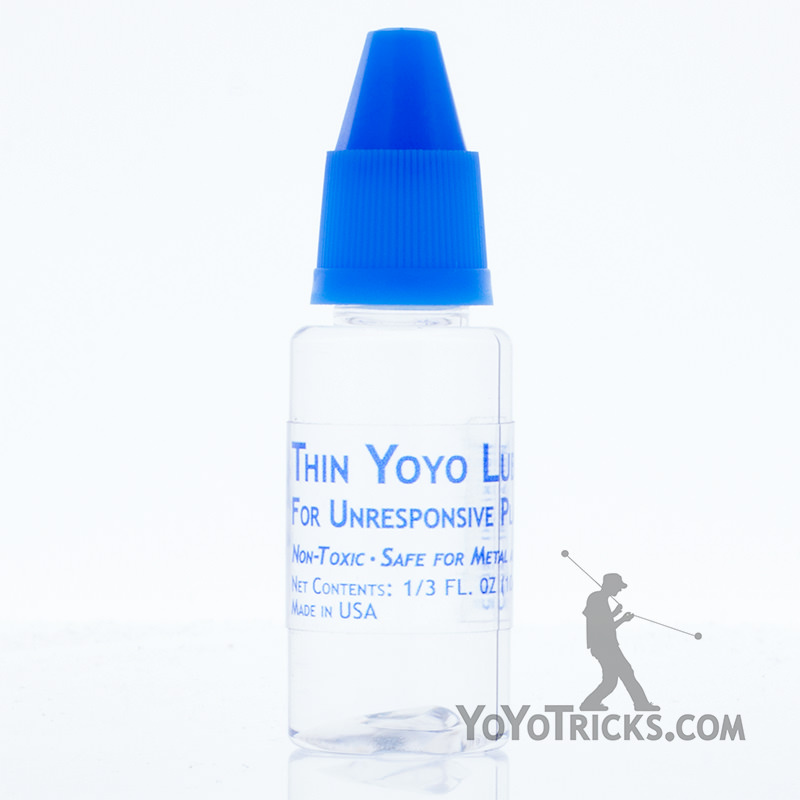 For most yoyos this will achieve perfect response without compromising spin times. If you would like a little additional response, apply one drop of lube to the bearing itself. A single drop of lube should be enough to achieve maximum response without slowing the bearing down significantly. 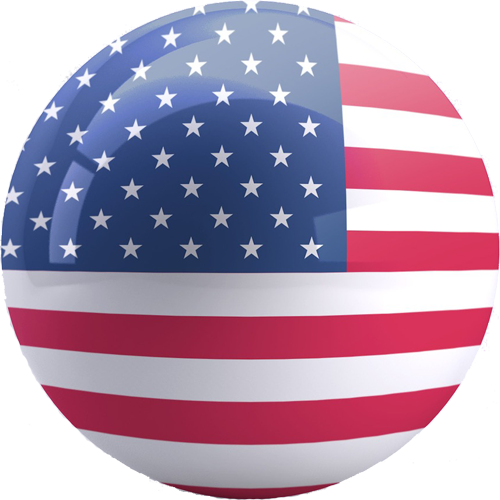 If you feel you have put too much lube in the bearing, give the yoyo several powerful throws and the lube should work its way through the bearing and spin times will return to normal.